Third post in three consecutive days, go me! Since I'm on holiday from work and its too hot to be going out everyday, I've been having a movie marathon in the comforts of my own living room...with lots of food. It's bad I know. I've always found it hard to say what my favourite film is because there's so many good films out there so I've put together a list of my current top 3. This has been one of my favourite films since forever. A lot of people act really shocked when I tell them but seriously, it's such a funny, quotable film. Not only is the screenplay really good, the cast are amazing too. I just love this film to pieces and to top off how sad I am, I know 99% of the lines. It gets really annoying if you watch the film with me haha. 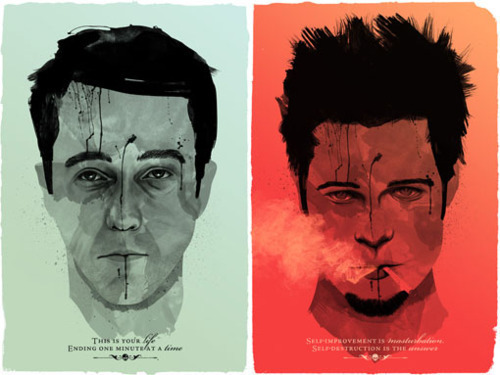 2.Fight Club Source I know this is so drastic from the first one but this is a really thought provoking film. It looks into the problems we have in society and confronts them in an interesting manner. I've yet to read the book but I definitely will. I only watched this for the first time last week. However, since then I've re-watched a couple more times because with Pixar films, you've gotta see it a few times to notice the Easter eggs or the tiny background jokes. Again, it's a thought provoking film but done very subtly obviously due to the younger target audience but just serious enough to get the point across and be non condescending to older audiences. 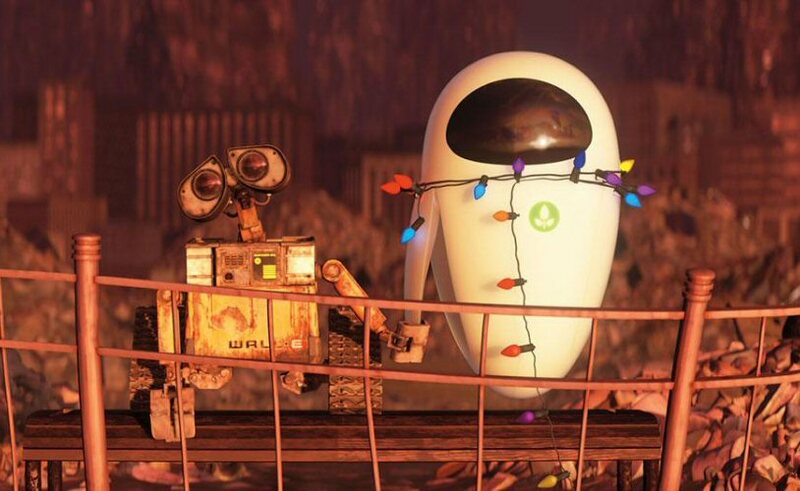 The relationship between Wall-E and EVE is beautiful despite the lack of communication. So much love for this film. Also, Sincerely Dolly is having a giveaway so feel free to enter! 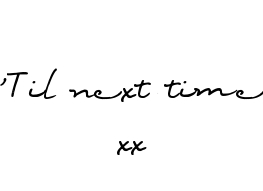 Future Primark hitlist! +life shizz!